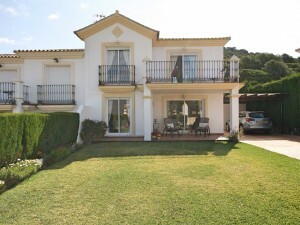 Large Villa in Arroyo de la Miel next to the amenities and transport Ideal as a B & B. Ground floor: Entrance hall, large living room with fireplace and access to pool. Independent kitchen equipped. 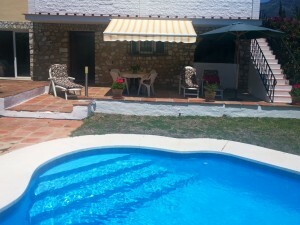 2 bedrooms, second lounge with barbecue area and 3 bathrooms. Basement: Large garage for 2 cars. Bedrooms of service. Exterior: Large courtyard with pool and bar area. 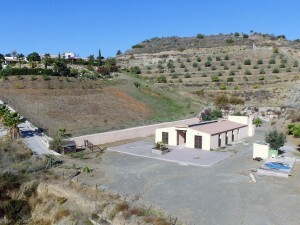 Property in good condition with fitted wardrobes, cold air conditioning, double glazing and jacuzzi.